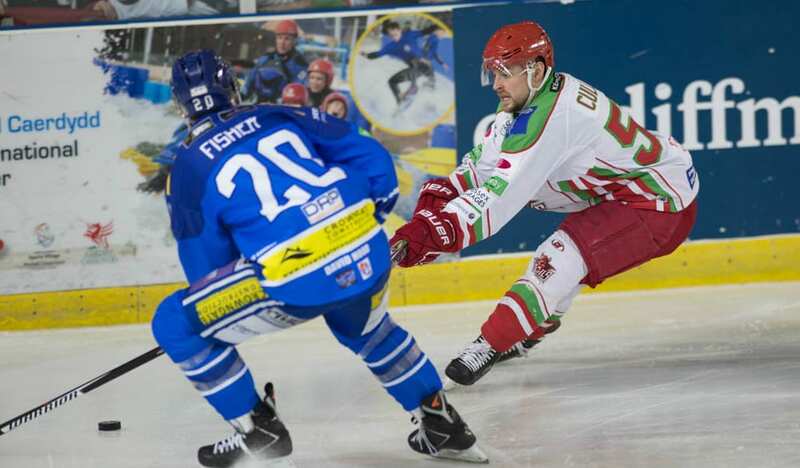 Cardiff Devils have confirmed a trio of returnees and a new signing to their roster for the 2016/17 Elite League season. Chris Culligan, Zach Hervato and Luke Piggott are all back for another year, while ex-Telford Tigers netminder Tom Murdy has also signed for the club. Chris Culligan started late in 2015-16 after suffering a serious knee injury on the final weekend of the previous season. He was off the ice until November, but returned to score six goals with 14 assists in 45 games. Hervato finished last season with 12 goals and 26 assists in 66 games, while Piggott played in all 68 games scoring four goals. 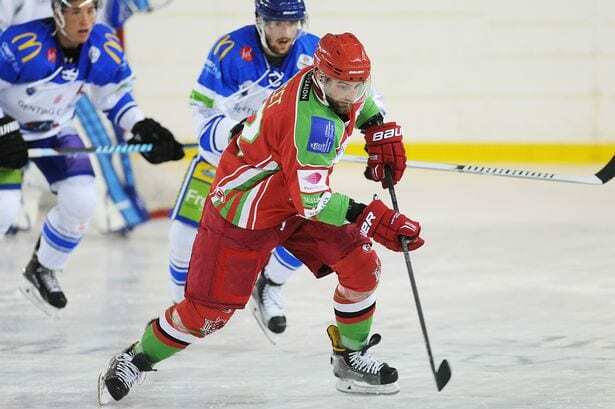 Murdy joins the Devils after spending the previous three seasons with the Tigers in the EPL. 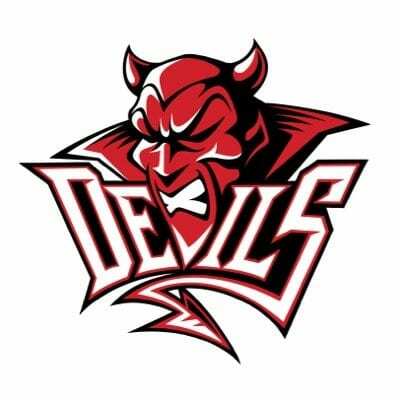 Highlights from the Elite League game between Cardiff Devils and Sheffield Steelers on Sunday, 21st February. 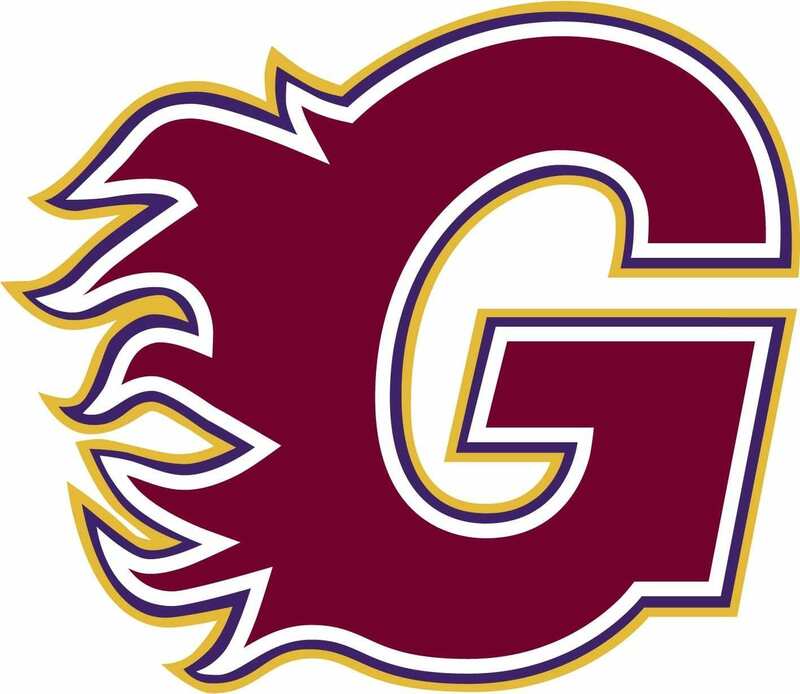 Highlights from the Elite League game between Guildford Flames and Belfast Giants on Sunday, 3rd December.